Jim Cummings is a voice actor and singer, who has appeared in almost 400 roles. 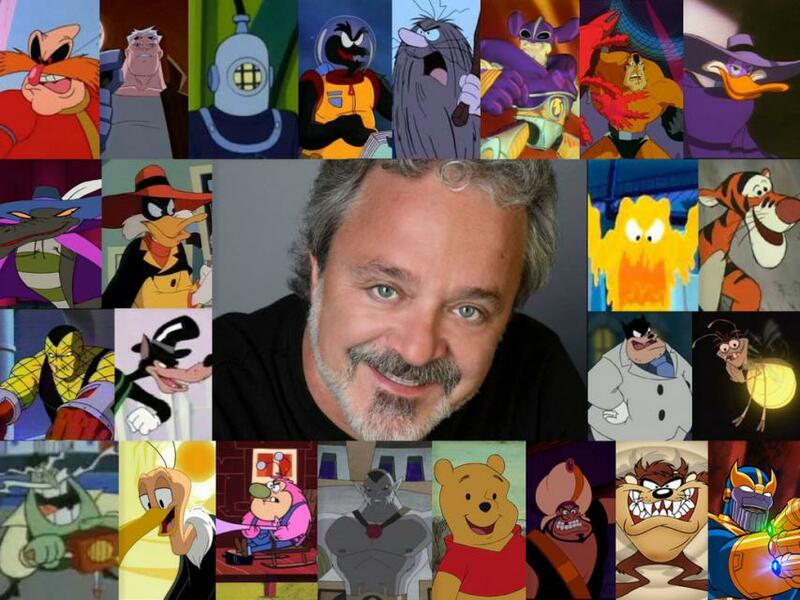 He is known for voicing Darkwing Duck, Dr. Robotnik from Sonic the Hedgehog, and Pete, the current voice of both Winnie the Pooh and Tigger, as well as the Tasmanian Devil. He has performed in numerous animated Disney and DreamWorks movies. He voiced Shredder and Leatherhead in Teenage Mutant Ninja Turtles and is known to Transformers fans as the voices of Afterburner and Rippersnapper in Transformers Generation 1. He will be signing all day at the 2015 Canadian 80s Toy Expo, Sunday, May 3rd at the Hilton Mississauga/Meadowvale (formerly the Delta Meadowvale) – 6750 Mississauga Road, Mississauga, Ontario along with WWE Hall of Famer “The Million Dollar Man” Ted DiBiase.